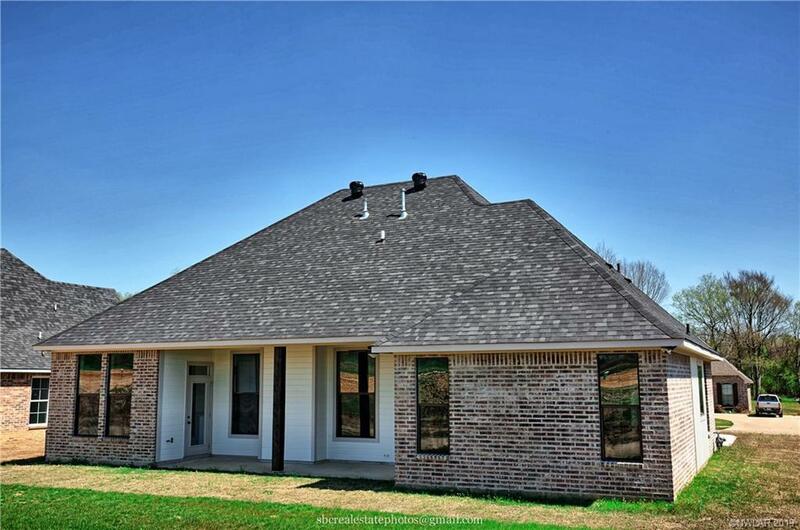 648 Lessie Drive, Stonewall, LA.| MLS# 241638 | Tahira Abdul Rahman | Tahira & Associates Realty, Inc | 318-840-4916 | Shreveport, Bossier City, Northwest Louisiana Homes and Commercial Properties for sale. 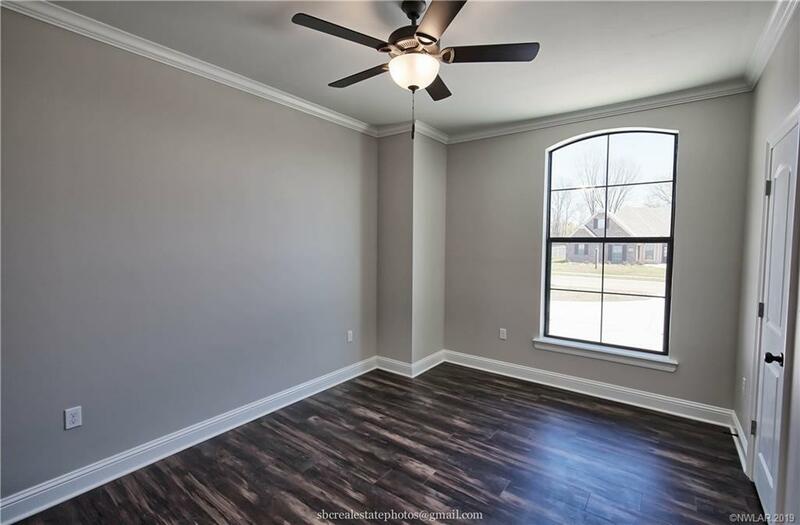 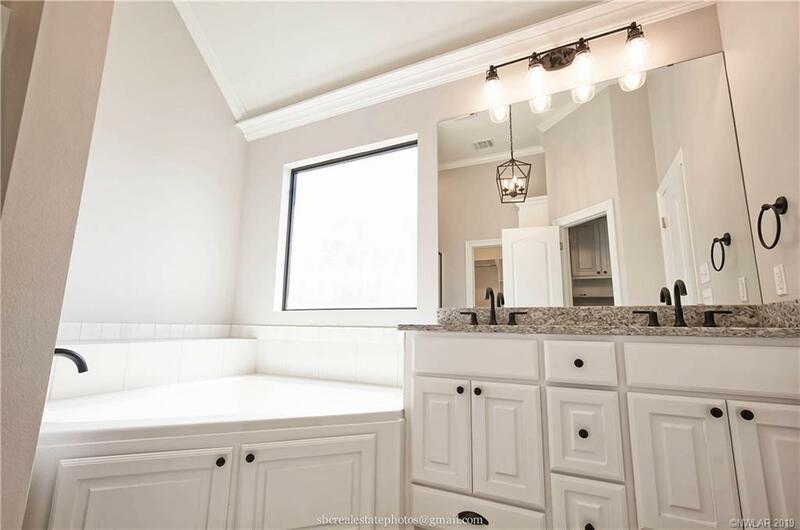 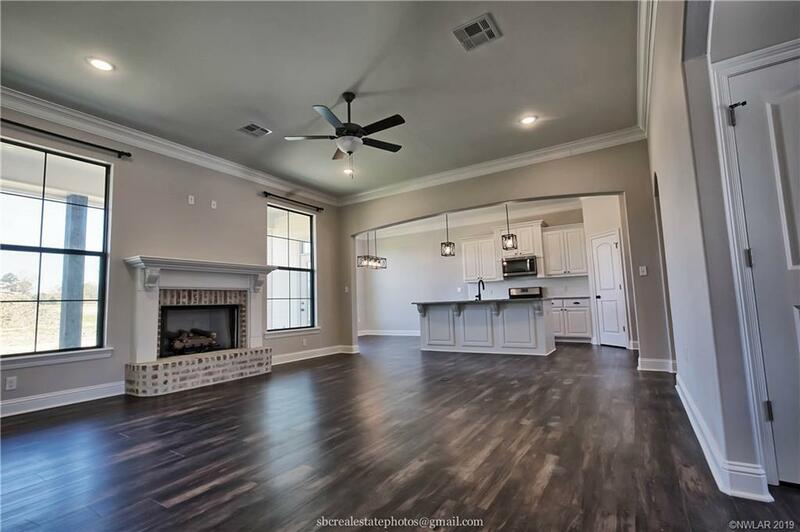 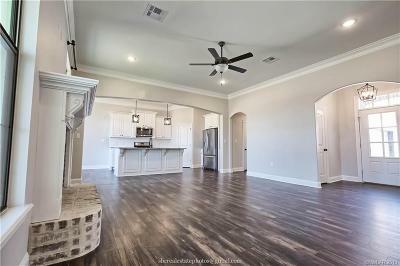 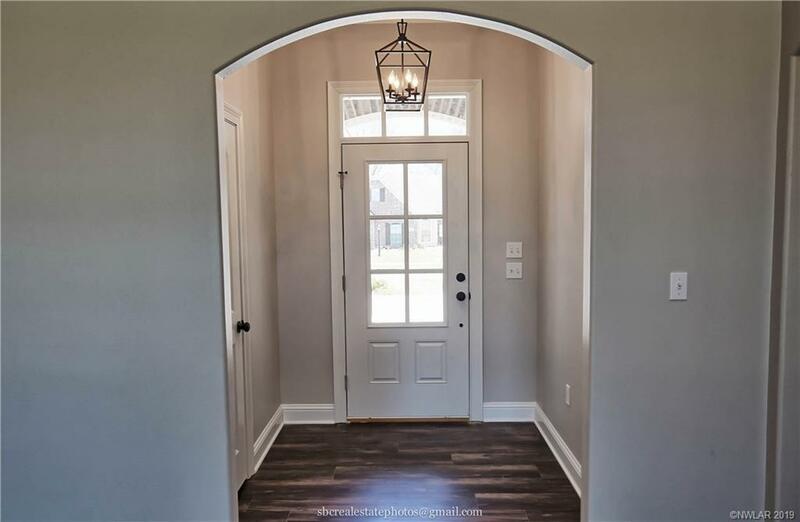 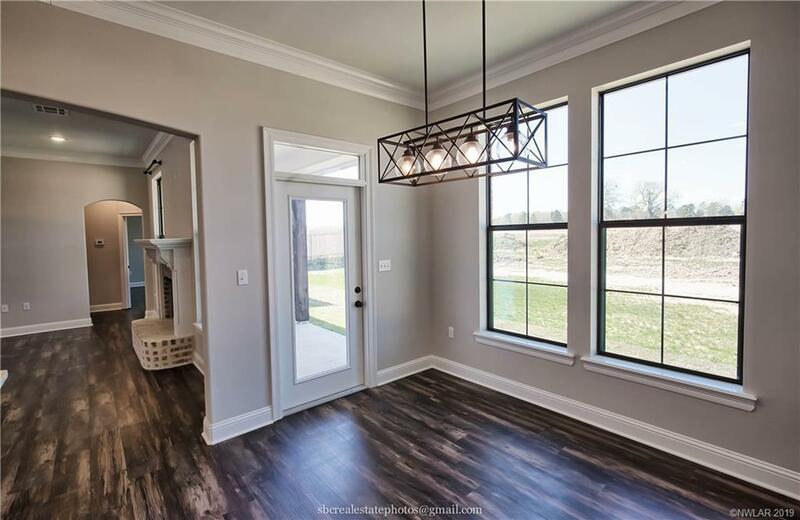 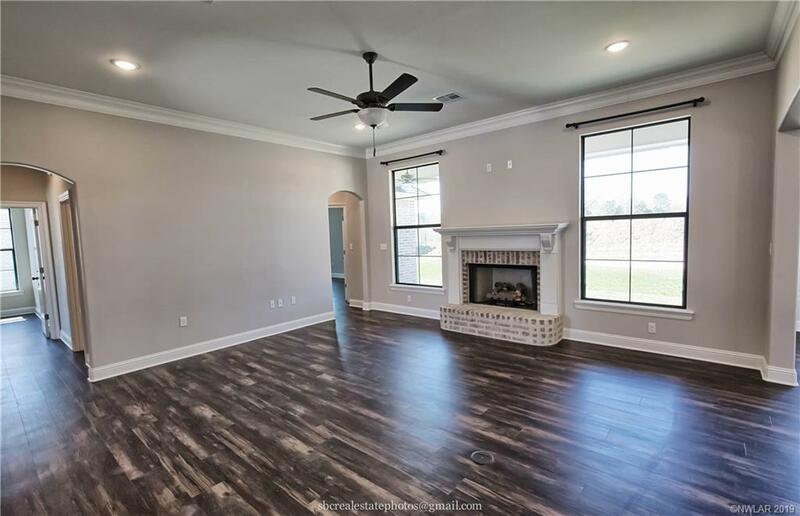 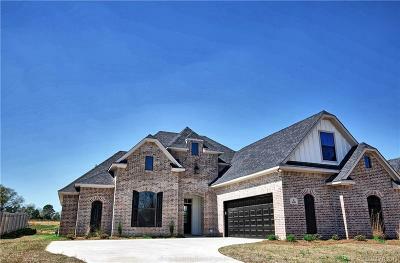 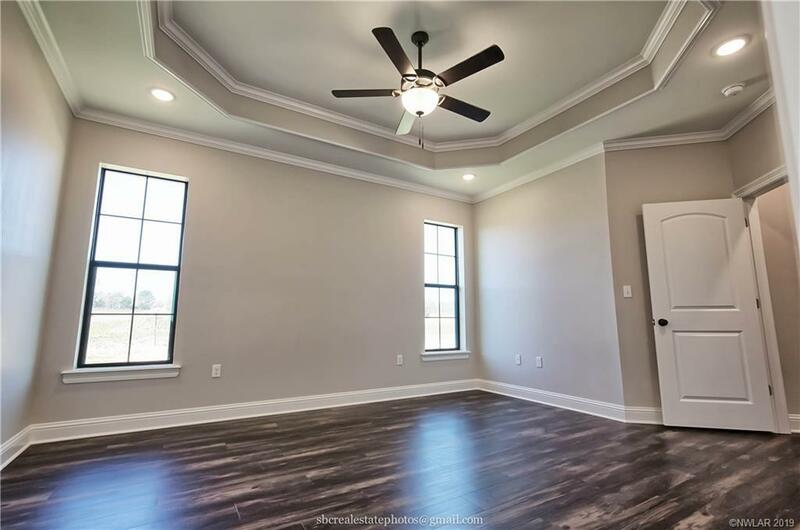 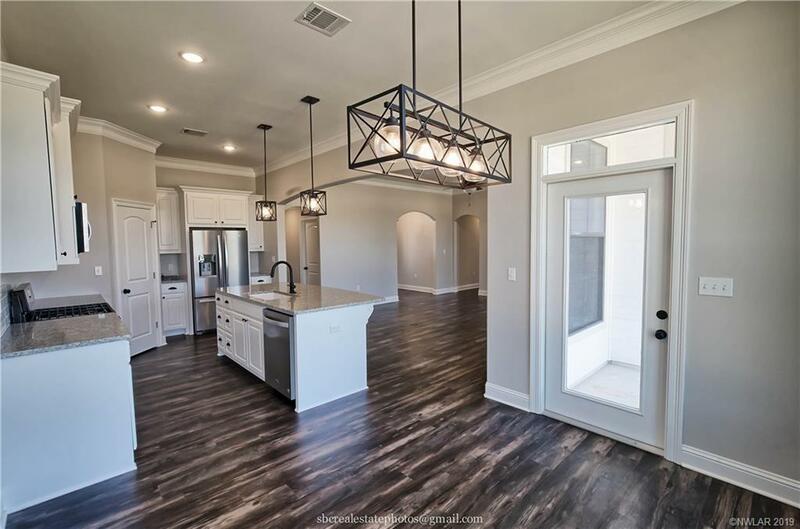 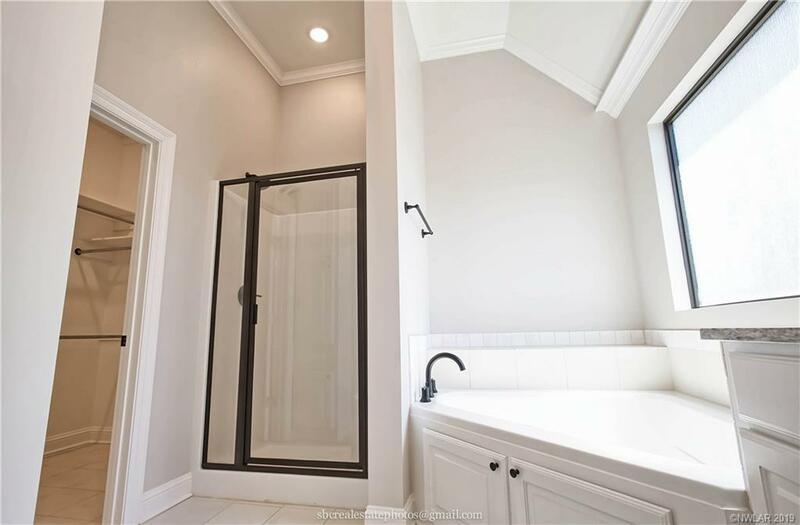 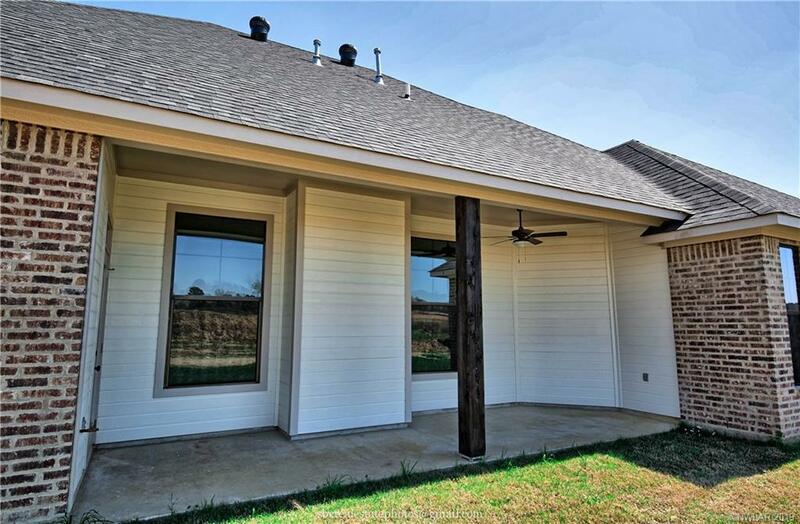 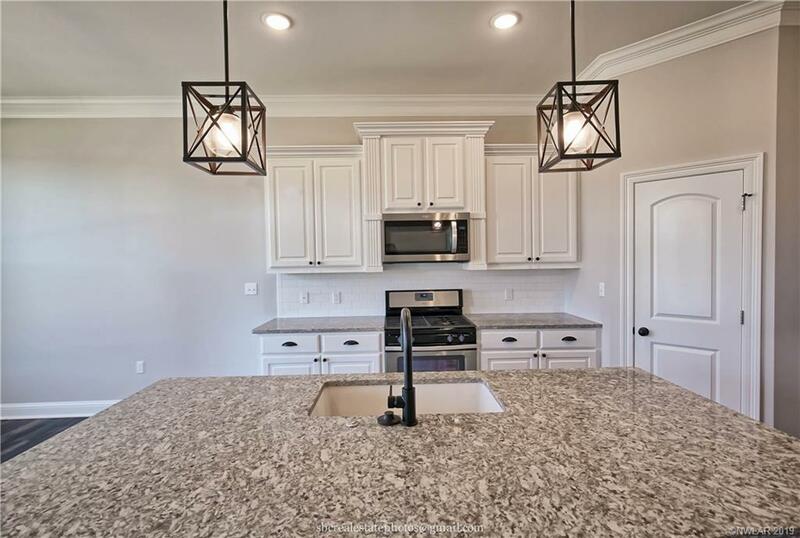 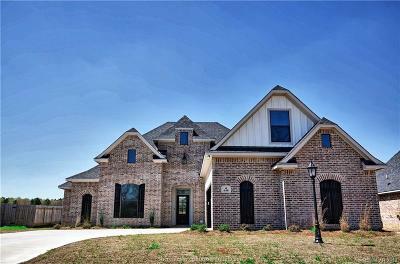 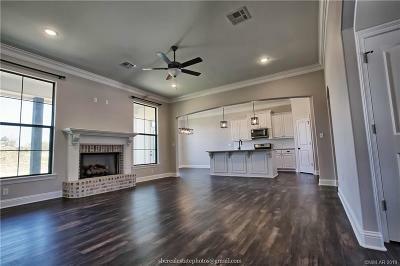 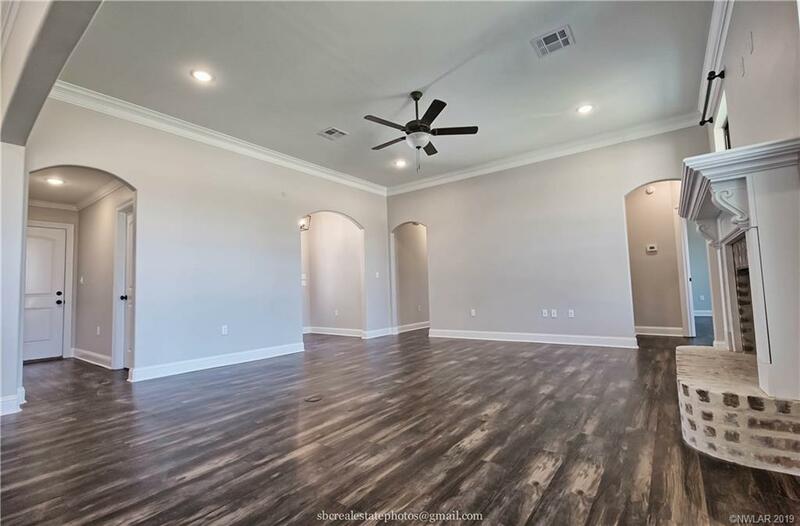 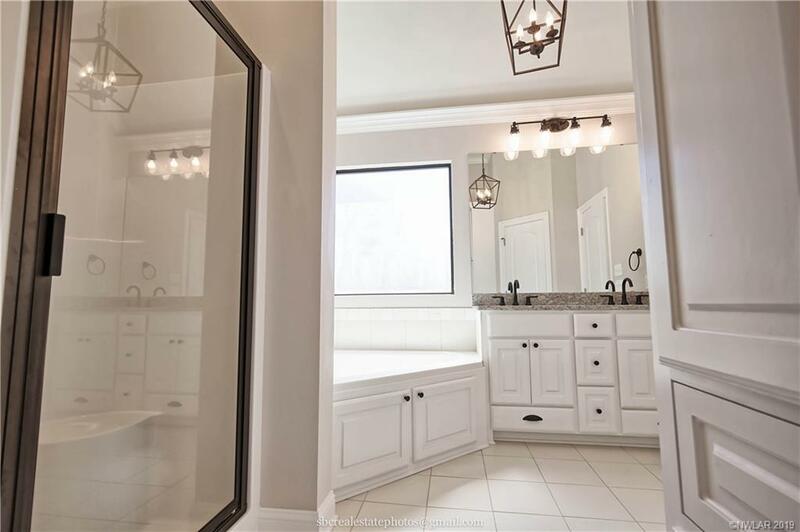 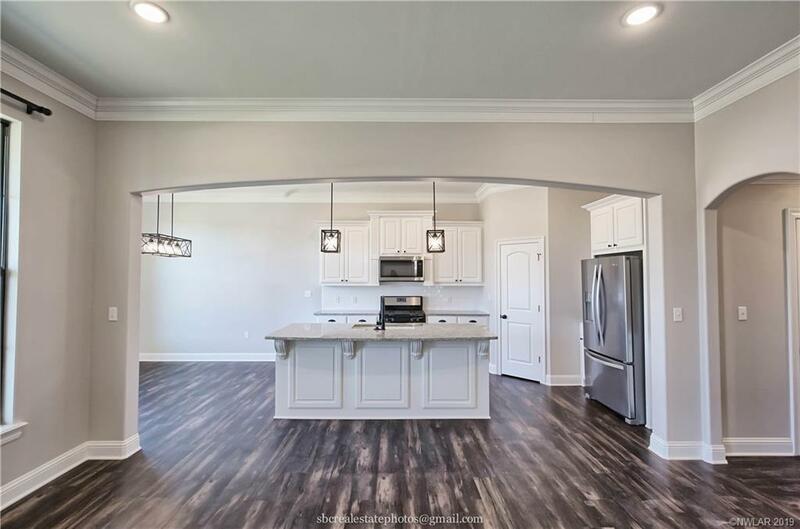 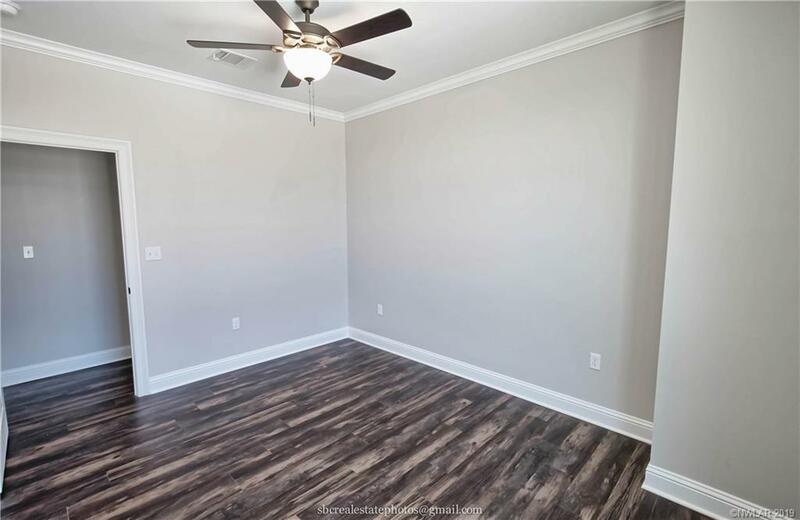 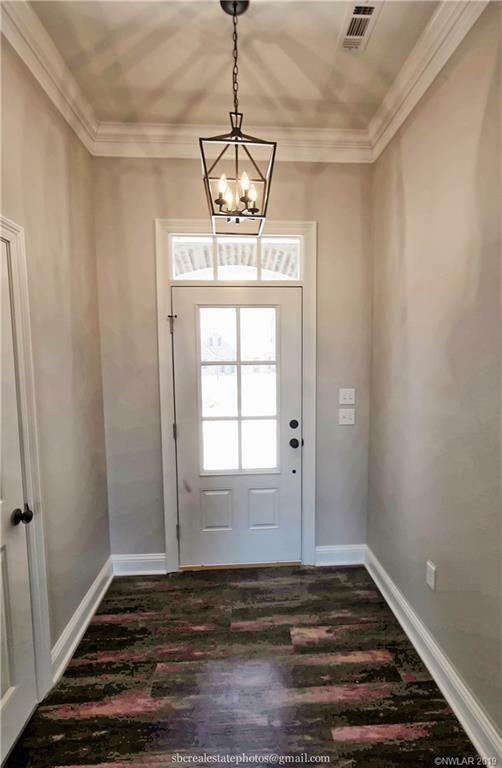 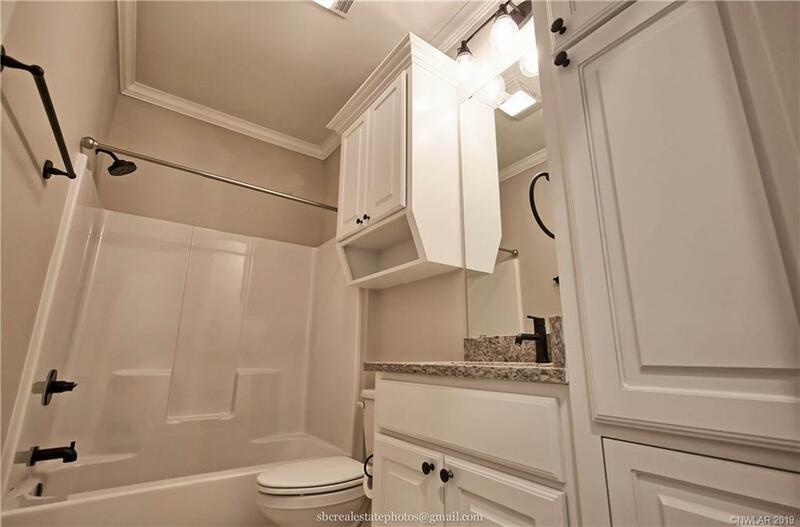 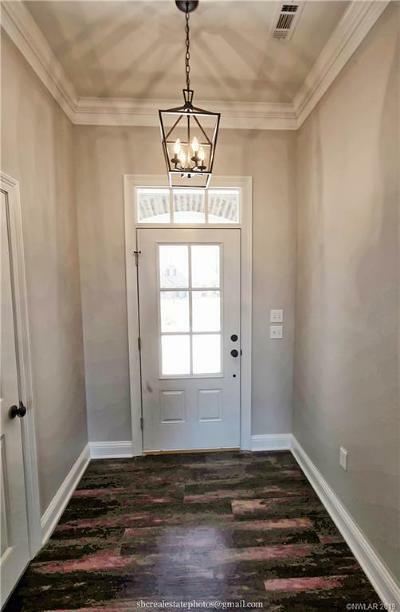 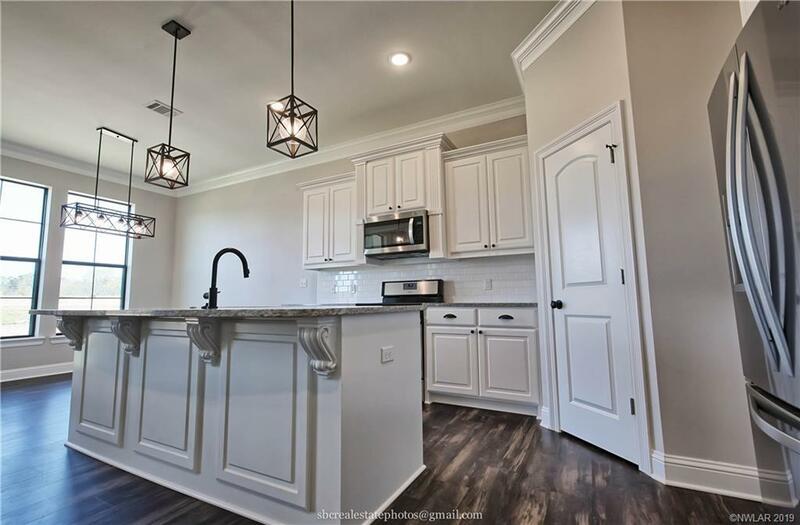 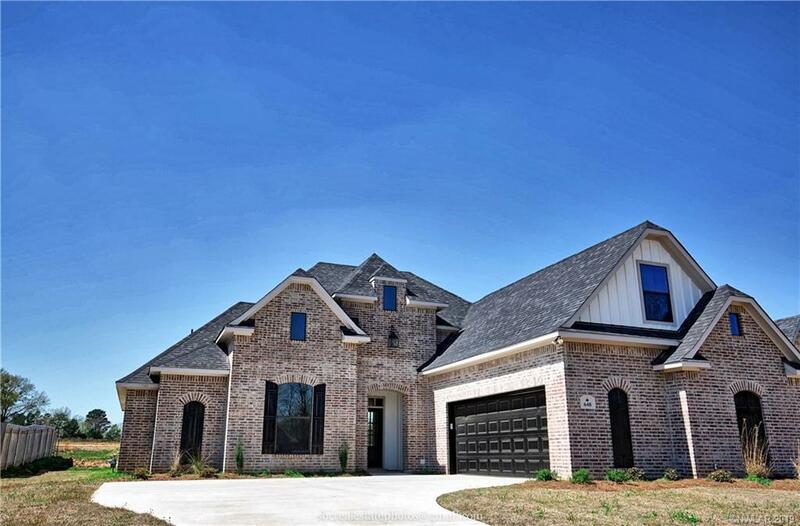 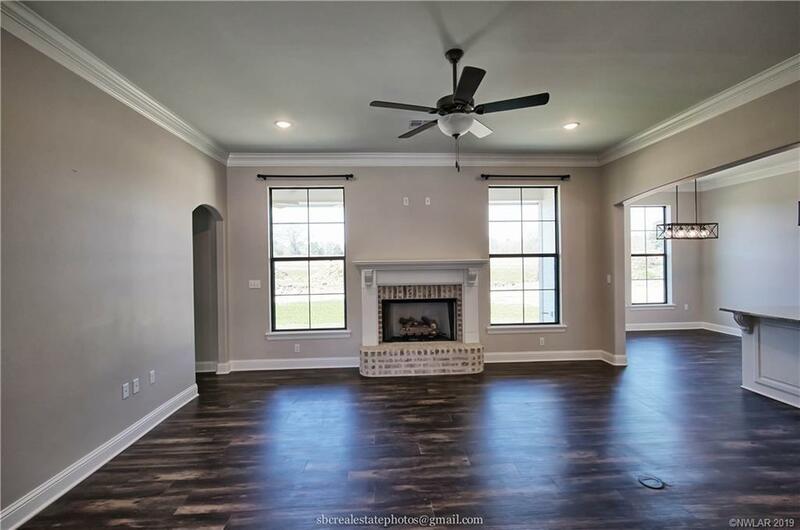 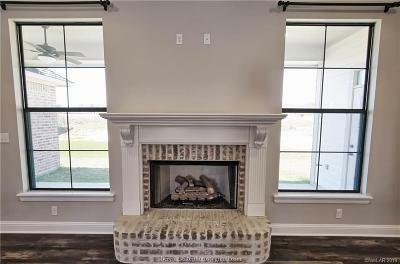 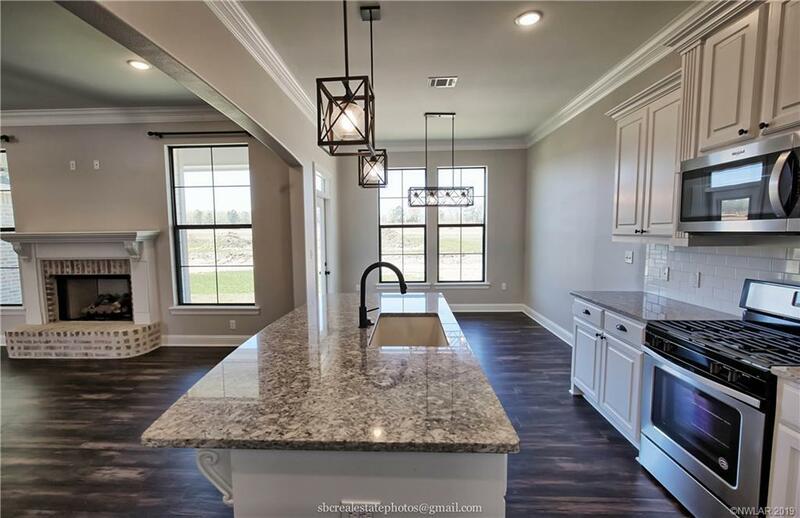 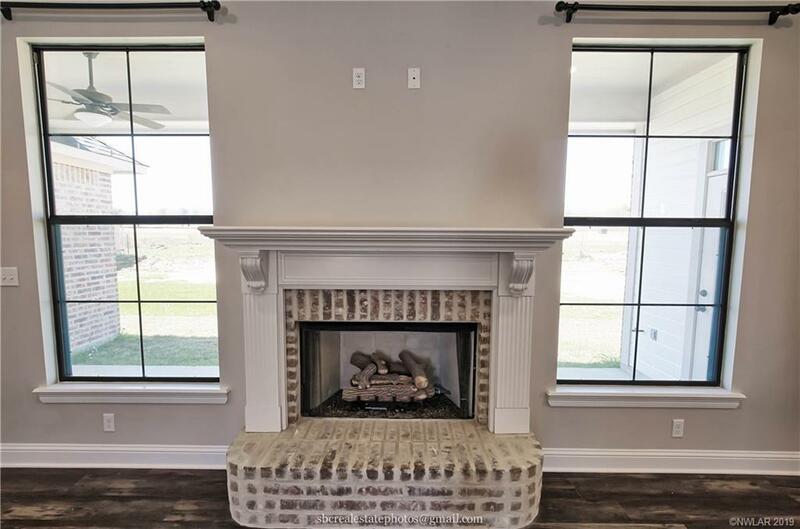 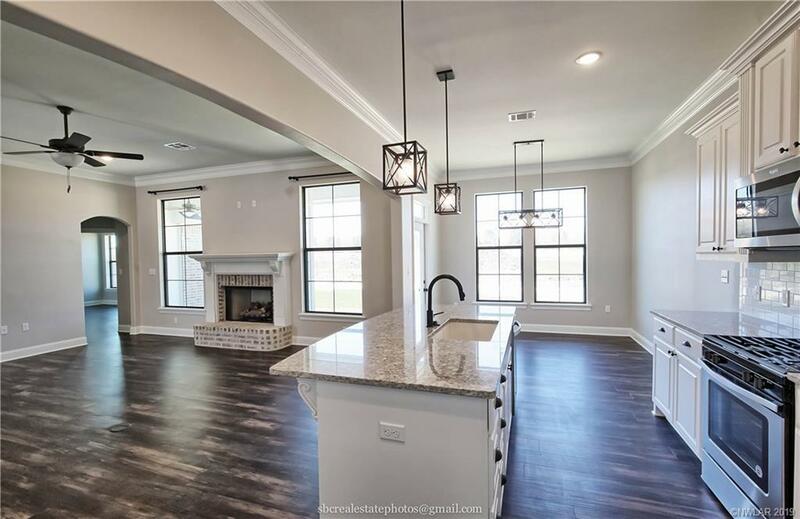 Beautiful like new construction home in Griffin Estates in Desoto Parish! 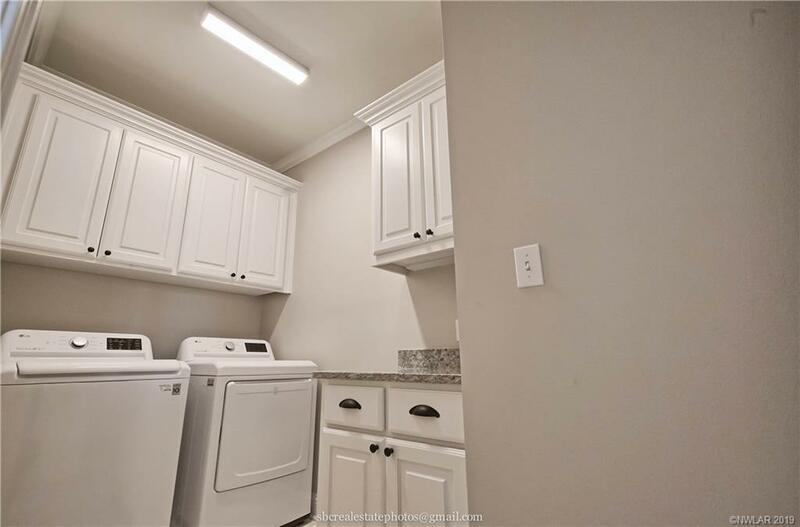 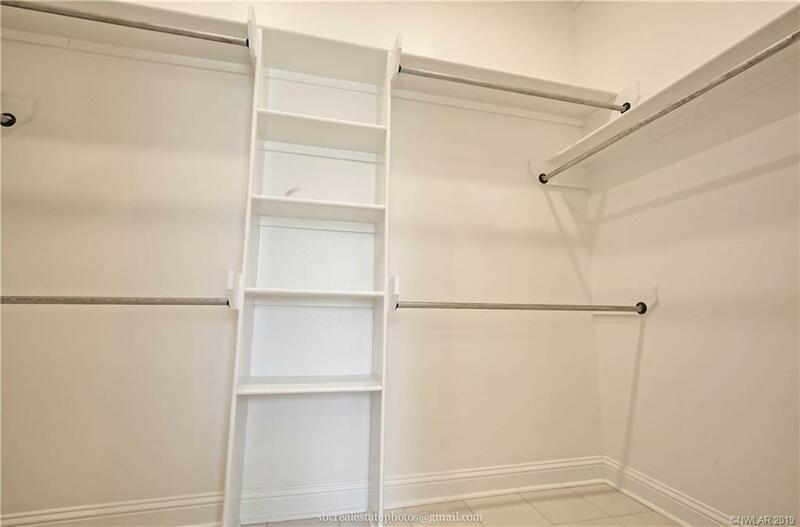 Seller is leaving the refrigerator, washing machine and dryer. 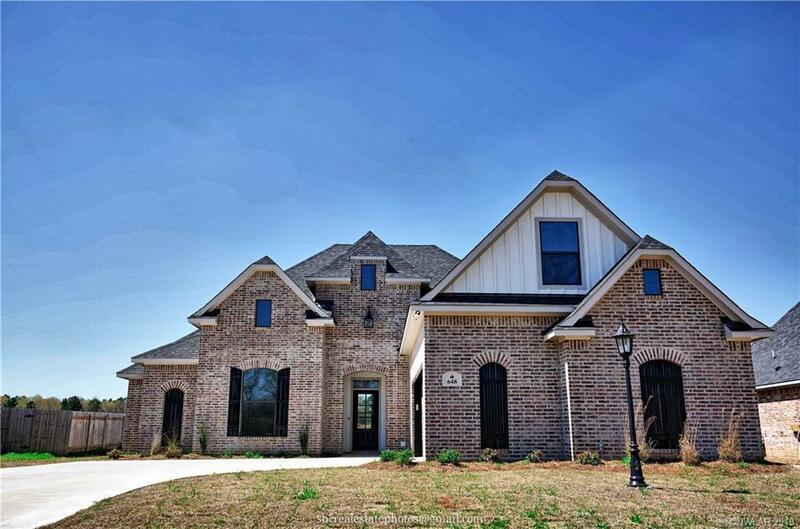 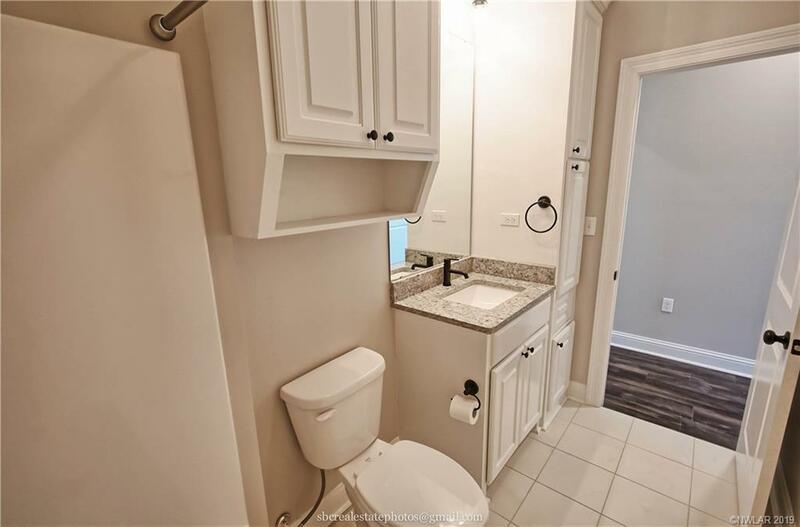 This home and area is a must see!